Father's Day gift shopping is tricky for many of us. I compiled a list of 10 items that my dad might like or that I've given to him in past years. Maybe one of these ideas will work for your pop too. 2. Root Cellar Preserves Pickle Lovers Gift Set ($22.95) : The set contains three favorites, Sweet & Spicy, Apple Cinnamon, and Dill. Root Cellar Preserves is a great company dedicated to the craft and traditions of canning and preservation. A portion of proceeds benefit local community development and historic home preservation. 3. "Hesitation" Card Karakuri Model ($16) : Karakuri is an old Japanese practice of making mechanized puppets. 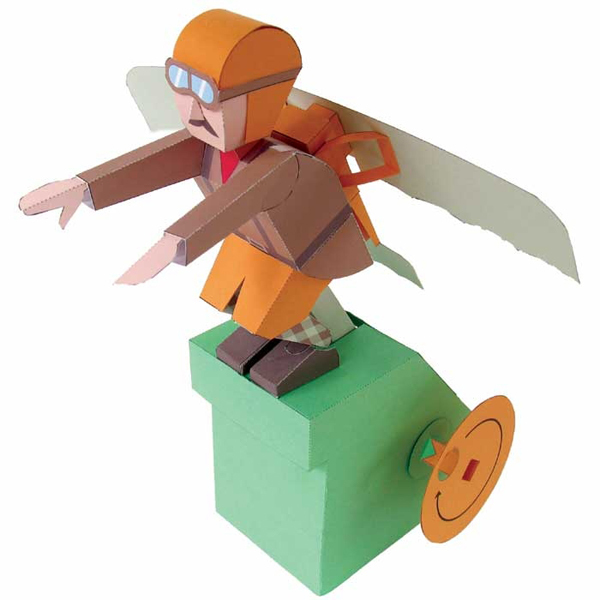 This one is made from paper by renowned designer Keisuke Saka. It takes some time to construct, but that's the fun of it and it will stand strong once fully assembled. 4. 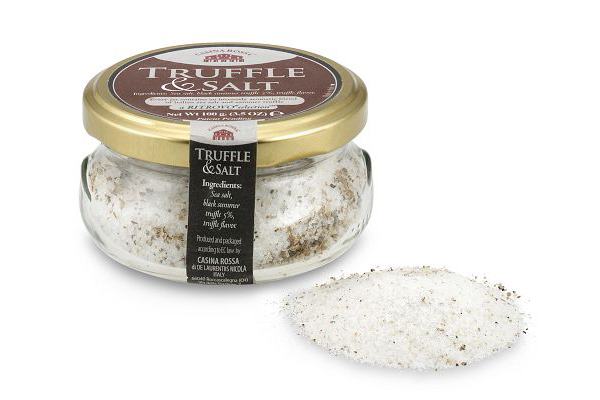 Truffle Salt ($28) : This is one of my all-time favorite possessions and my father now feels the same. TRANSFORM corn on the cob. And everything else. 5. TOMS Shoes ($44) : Not a wildly original idea, but TOMS are classic and stylish, affordable, surprisingly comfortable -- and feel-good. For every pair you purchase, a pair is donated to a child in need. 6. A Strange Arrangement by Mayer Hawthorne (CD $16.98) : I waxed about this record on last Friday's Bryn Listens but I'm happy to do so again. It's soulful, creative and captures the early motown/R&B sound that will bring your father joy and sweet nostalgia. 7. 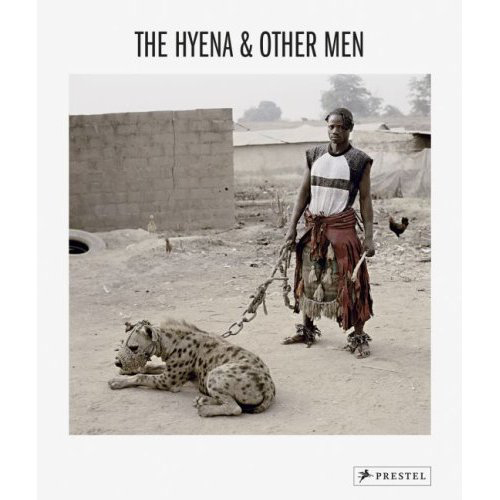 The Hyena and Other Men by Pieter Hugo ($49.95) : If your poppa would dig it, this book is a powerful, awesome and wildly fascinating collection of portrait photography of the legendary "Hyena Men" in Nigeria. 8. A Donation to Public Radio ($up-to-you) : Maybe he has a favorite show and you can make a donation specifically to that or just to NPR in general. They need the support and it could be a great gift for a public radio fan. On a related note, tickets to Wait Wait Don't Tell Me live broadcasts are also total winners! 9. Copper Fire Pit ($299.95) : Long lasting and good looking, this fire pit is handcrafted in Turkey from 100% recycled copper. If you have a little money to burn (heh), this could be a really exciting present. 10. World Cup Team Jerseys ($69.99) : Find your father's favorite team and get him an official jersey to wear in solidarity. 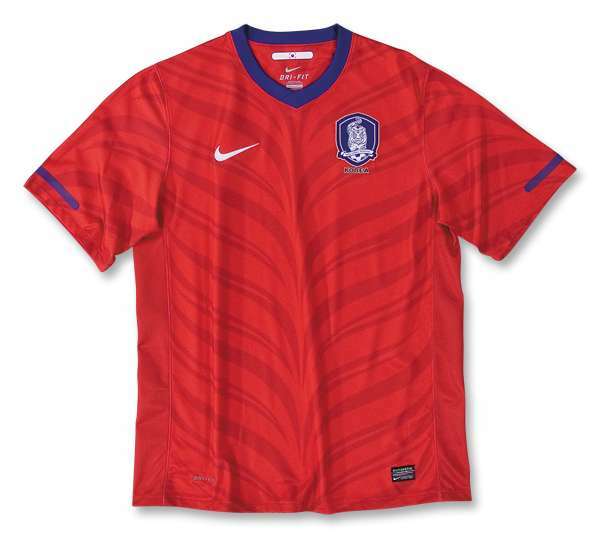 All jerseys made by Nike this year are made from recycled plastic bottles -- a new environmentally-responsible technology just released with this year's kits, as in the picture above of South Korea's home jersey.